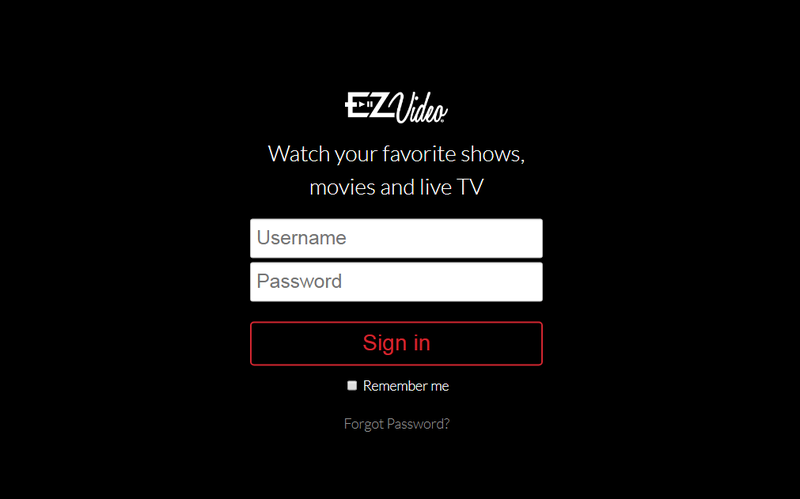 Using the web version of EZVideo is very simple, you just need an up-to-date web browser and access to the Internet. The latest versions of Chrome and Firefox are recommended. Go to www.ezv.tv and sign in with your email and password. If you forgot yor password, you can click the Forgot Password? link to enter your email address and receive an email that will allow you to reset your password.